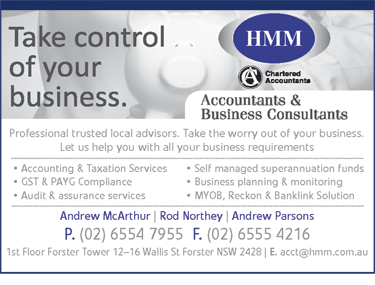 Accountant Sydney offers general accounting and business solutions for those located in Sydney. Most people accept they need an accountant for taxation and keeping their books up to date. But a good accountant can do so much more. Accountant Sydney helps you to locate the phone number and information about each accountant so you can make an informed choice of who to contact for all your financial and accounting needs. 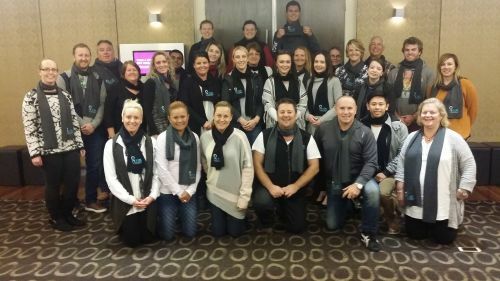 Whether you're an individual wanting to escape the hassle of doing your own tax return, or your business requires tax assistance, Accountant Sydney is a great way of finding a qualified tax professional in your local area. Accountant Sydney looks at a number of factors including turnover, whether you're a sole trader, a company or a partnership. Whatever you require from your tax accountant will vary depending on your situation.